Do any of you source kief for your cannabis use? Is kief primarily THC and CBD, or is there good terpene content in there? I am primarily a flower and edible oils medical user, so I'm hoping to hear experiential anecdotes from kief users! Not so man terpenes in this Dry Shift Quality! The commercial stuff most places sell is just 'bottom of the bag' stuff that sells the cheapest. It does have terps and cannabinoids at some content, most of the time below 10% which is why it's cheap. If you get 'dry sift' or '99%' or 'ice hash' or anything like that, it's the good stuff which should be mostly pure heads and you'll pay for it, so you can tell it's the good stuff. 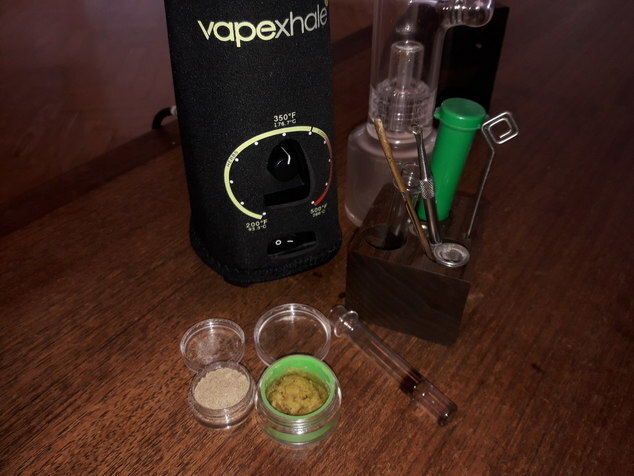 I just ordered a bubble hash apparatus, and am looking forward to my first batch. From there, I plan to squish it in a Rosin Press. Some of the results I see people get are incredible. Hey Kief, how’s your terpene levels looking? That's right ... the main point is when you buy stuff you're buying their marketing, so make sure you know what you get. 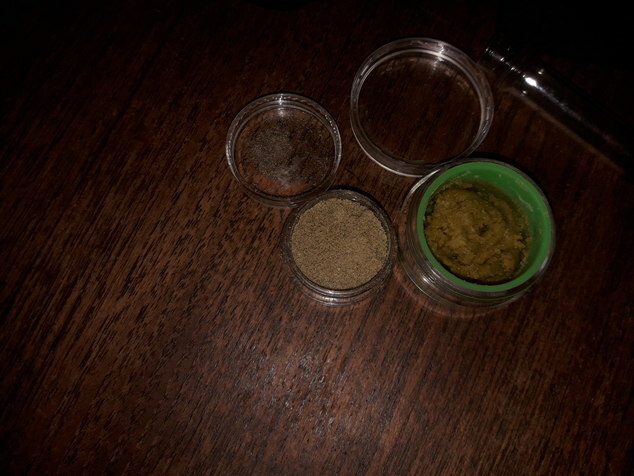 If you want pure goodness, get 'dry sift' or 'hash'. Bubble bags are great, only dry sift can get past it in my book. Its should not be....but it is a question of how much other plant material...other than trichomes...is in the kief and that depends a lot on process and expertise in making it. Good kief is just that....trichomes....which is where we primarily get the cannabiods AND terps, right? I don't see any reason why kief would not have terps.....even lousy kief.